Tagline: "It's All Fun and Games Until Someone Gets Hurt." The horror comedy Fubar is coming to audiences in the United Kingdom. 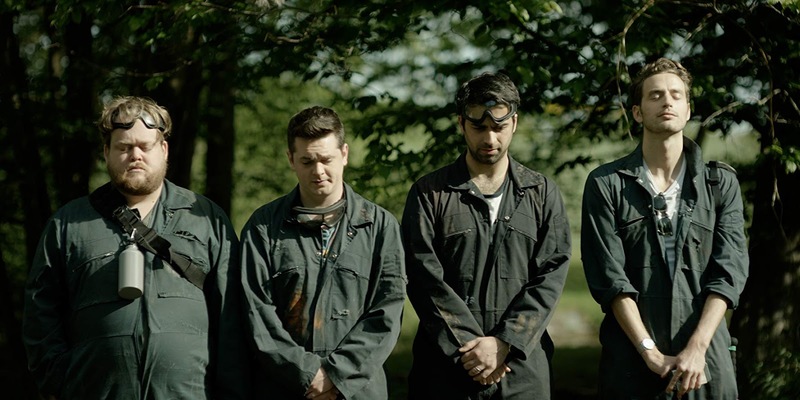 From director Ben Kent (Love Bug), Fubar involves a wedding Stag and an old nuclear bunker. When the group opens the door to the bunker, something is released and a strange situation develops. This zombie title has been making its rounds on the film festival circuit; Fubar had a recent appearance at the LaManoFest in Spain, this past November. Now, Fubar is getting set to release on DVD and Digital platforms, shortly. Fubar stars: Mark Heap (The World's End), Sean Verey (Dead Man Running), Danny Kirrane and David Mumeni. A preview of the film's impending UK home entertainment release is available here. A few early reviews have come in for Fubar. As a sidenote, Fubar is an old World War II and acronym. Its meaning should be known to everyone by now. At Sci-fi Now, Anton Bitel mentions the Peter Pan Syndrome in the film: "though hit and miss, the jokes here make it hard – confronting even – to work through whether we are supposed to be laughing with or at these ridiculous manchildren. 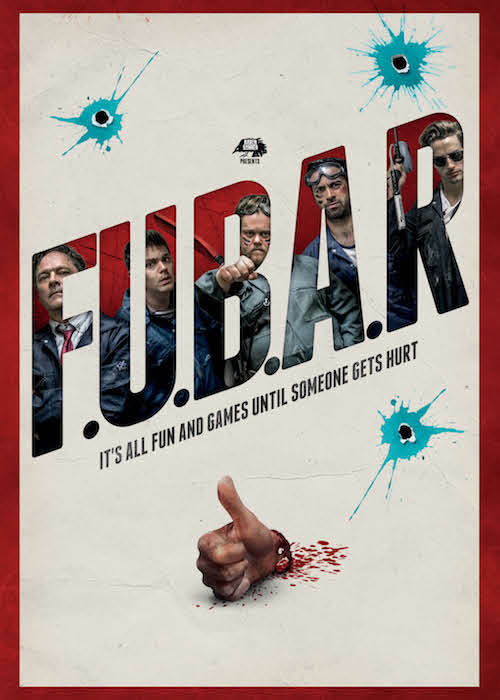 FUBAR offers a panoply of...giggles to the undemanding viewer, and reflections on the Peter Pan syndrome to everyone else." Some men never grow up. Other, early reviews have been equally kind. This Game Over Film production will show, in the UK, this May. A specific release date has not been announced. 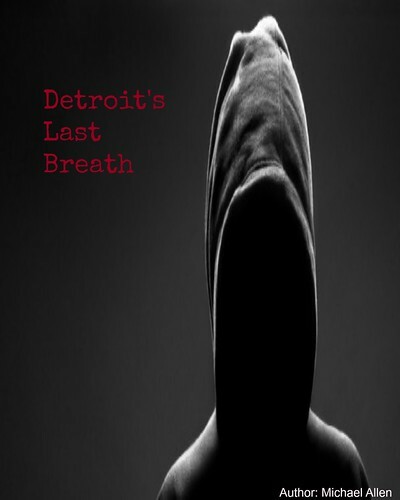 However, Signature Entertainment and Frightfest Films will handle the launch of this title. Fubar will show on both DVD and Digital platforms in Q2 of next year! Release Date: May 2019 (United Kingdom: DVD, Digital). Writers: Ben Kent, Joel Wilenius. 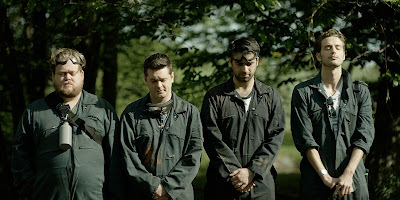 Cast: Mark Heap, Sean Verey, Danny Kirrane and David Mumeni.